Most people are familiar with terms like data warehousing, data mining, and data cleansing, but fewer people are familiar with data mart. 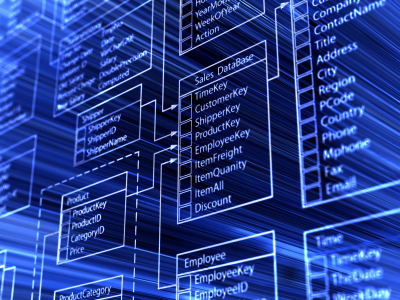 A data mart is a subsection of a data warehouse that deals with specific information. 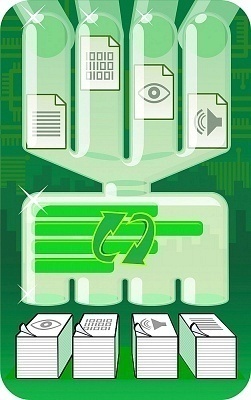 Much like the chapters of a book, a data mart contains related information that deals with the same subject, but may also be divided into its own categories. In this article, we will be exploring data marts and data mart software that allow you to extract information from a data warehouse and analyze that information as its own stand-alone subject. Data marts can be seen often in daily life, especially in business. For example, a company may have many stores across a large region or even in multiple regions but the company might choose to treat each branch as its own business and have each branch contribute to the overall success of the company. In essence, this is what franchising is all about. While the headquarters of this company may be seen as a data warehouse, each branch would be considered a data mart. What is Data Mart Software? As previously mentioned, data mart software is software that allows you to extract information from a data warehouse and then analyze that information as if it were its own category. 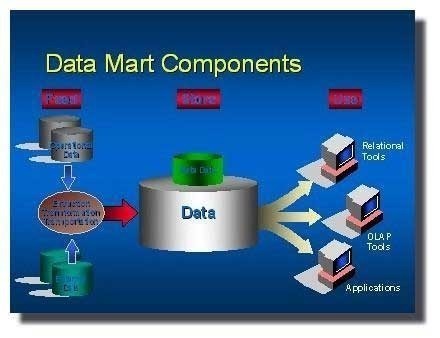 Data mart software is designed to help distinguish information between an overall data warehouse and separate data marts. Data mart software may contain features that allow you to extract information from a data warehouse, perform research, analyze information, modify data, report your results, restore your data back to the data warehouse, or any combination of these tools. Vertica is a very powerful and popular software that is used by thousands of companies around the world to process information and create data marts from the information found in data warehouses. Vertica is used to analyze information by telecommunication companies, gaming manufacturers, financial consultants, healthcare workers, and even in retail. Vertica even allows you to create a network and interact with other users through subscriber protocols. Vertica&apos;s feature list includes scalable architecture, data compression, automatic tuning, the ability to operate within multiple systems, and allows you to create column-based databases based on your specific needs and requirements. DatMartPC is built upon real-world situations and experiences and is designed to give you what you need without dealing with extra features that just get in the way. DataMartPC is available for free download on a demo-based trial that includes five sample solutions. The five sample solutions include Store Sales, Department Budgeting, Quality Control, Project Management, and Quota Management. By using and experimenting with these sample solutions, you can get an understanding of how DataMartPC works and whether or not the software is right for you. The software is not the classiest around but it performs well even without all the bells and whistles that other programs feature. Arbor Essbase is a company that has been in the business of enterprise management software for awhile now and has been around the block more than once. 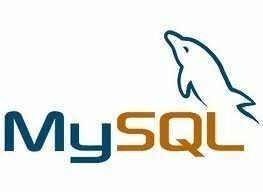 Due to their varied experience in the field, they have been able to produce a software that combines the best of both worlds from both ETL and and OLAP technologies as well as a number of other services. They have decided to funnel this technology exclusively into a financial data mart software that allows anyone, irrespective of their knowledge or experience,to create a fully functioning data mart from their own private data warehousing information. The Oracle Data Mart Builder is actually a subsystem of the Oracle Warehouse Builder, a software that is primarily designed for ETL (extract, transform, load) purposes but comes with many additional features that help you create your own data warehouse or data mart. The software has tools that are focused on data migration as well as data modeling, data auditing, data profiling, data cleansing, and metadata. The Oracle Warehouse Builder is backed by the Oracle Database and strives to outperform its competitors in the market of data lifecycle management. Power Architect, built entirely in Java, is a program that allows you to open multiple connections simultaneously to databases of your choice, create and modify data profiles, add schemas, tables, and columns by simply dragging and dropping them into the work area, and engineer new ETL templates. The program also generates visual mapping reports, allows remote access, and stores all project data in one XML file. 150 queries in 0.352 seconds.